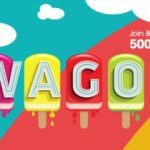 Swago Spring Edition is here! 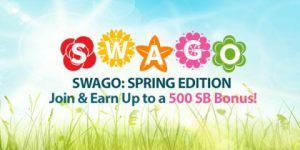 You are here: Home / Making Money / Swago Spring Edition is here! 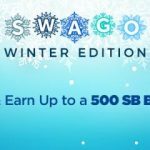 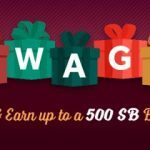 Earn more Swagbucks in July with SWAGO! 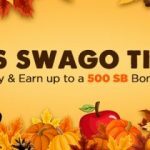 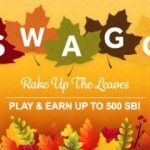 Earn more SB from the September Swago board!